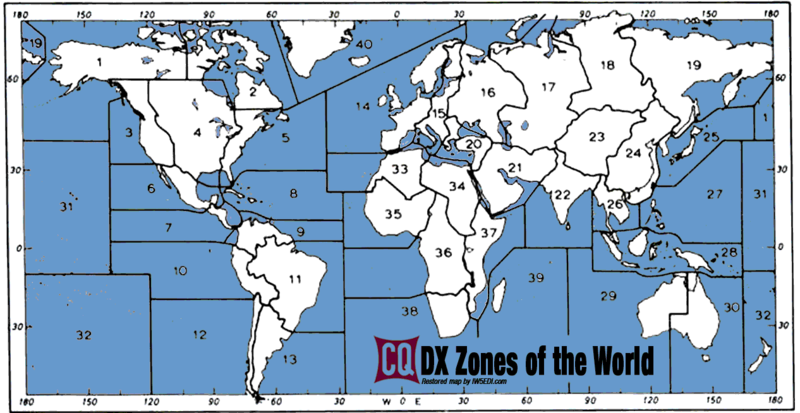 Goals: To contact as many other amateurs in as many CQ zones and countries as possible. BANDS: Six bands only: 1.8, 3.5, 7, 14, 21 and 28 MHz. Observance of established band plans is strongly encouraged. EXCHANGE: RST report plus CQ Zone (e.g., 599 05). LM is a program to edit contest logs afterwards, a so-called contest post processor. With help of LM you can convert row data to many different file formats. Allow a quick input interface, and contest score for several contest. Can import & export a batch of logs and to create result lists. N1MM Logger+ is a popular free contest logging program for windows XP,7,8 and it is the evolution of the N1MM classic, featuring automatic CW generation, rotator and radio control, suport for So2R, cluster support, winkeyer interface, import export cabrillo and adif formats and many more features.